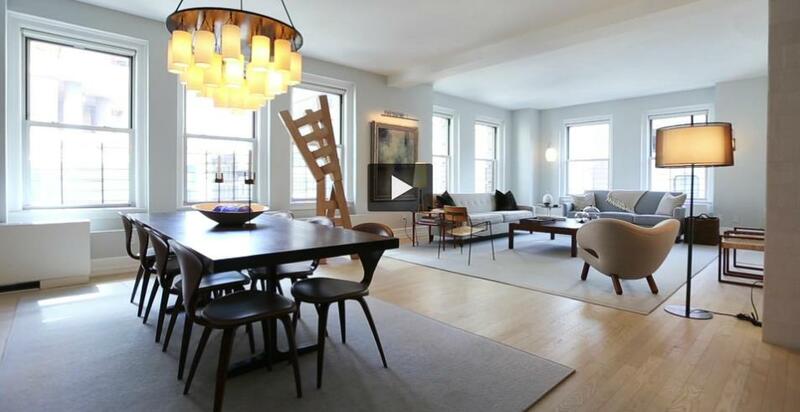 NEW TO THE MARKET: 130 East 67th St, Upper East Side. Offered at $4,250,000. Video Previews of our latest listings. 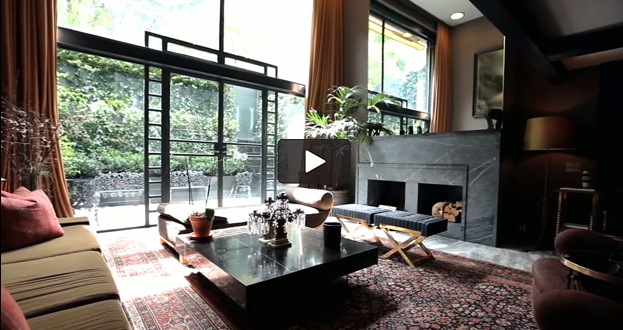 These Video Previews allow prospective buyers to visit our listings from the comfort of their own homes and enjoy a personal tour with Jeremy Stein. 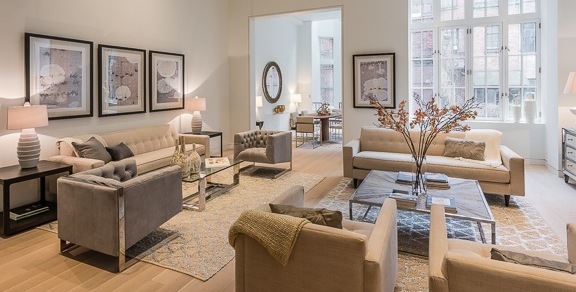 Enjoy these tours of two of our most exciting new offerings: 66 Leonard St, a spacious TriBeCa loft, and 75 Bedford St, a glamorous West Village townhouse. 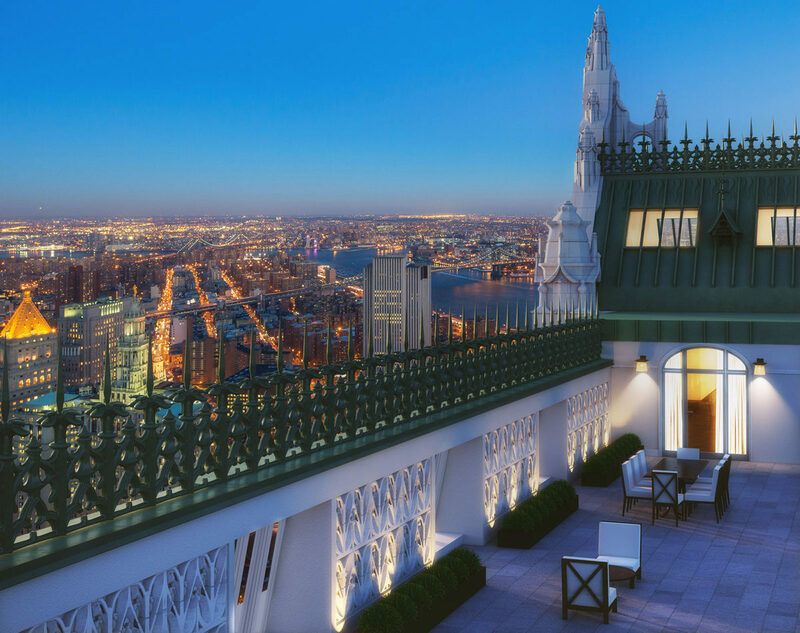 The 34 apartments that will comprise the uppermost floors of the iconic Woolworth Tower have been shrouded in mystery until now, and previously were only offered for sale "off-market." Listing its first five units publicly, prices range from a one-bedroom asking $4,575,000 to a three-bedroom asking $9,875,000. Prices are expected to get even steeper, with the 7-story Penthouse (currently unreleased) rumored to be asking above $100,000,000! Click below to catch a glimpse at interior renderings and official floor plans for the long anticipated apartments. 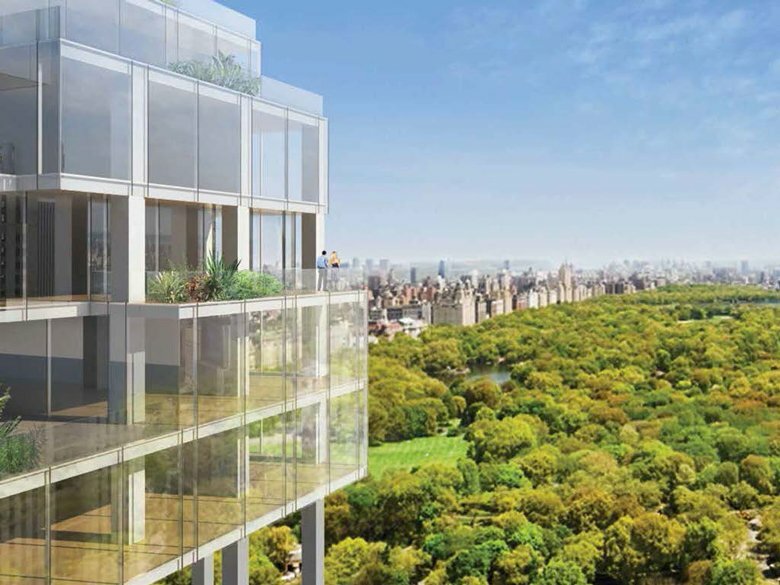 Similarly, renderings and additional details for 1 Park Lane – the redevelopment of the Helmsley Park Lane Hotel at 36 Central Park South – are now out, with the building slated to stand 1,210 feet tall. The project will rank as the fourth-tallest residential tower in New York City, and the ninth-tallest building overall upon completion in 2020. The 88-unit project is aiming for a sellout in excess of $8,500 per square foot – with prices ranging from $7,000 to $13,000 per square foot.  Preparing to list your home can be a daunting task in this competitive market, but stagers like studio D are here to help. 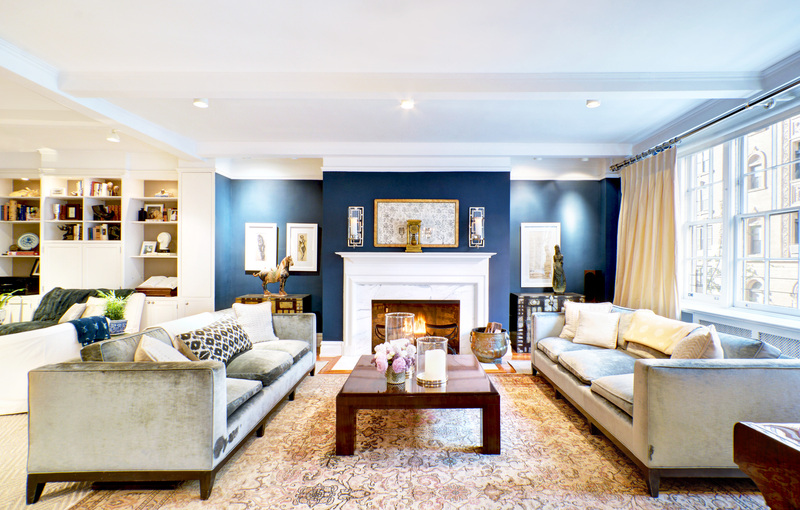 Plan your layout: Be intentional and creative with the way you use your square footage. Arrange furniture in a way that allows for a natural flow of movement between rooms while maximizing each room’s functionality. Use Furnishings That Are to Scale: If you have a small, narrow living room, get rid of your bulky sectional and opt for a love seat and two small accent chairs instead. Alternately, if your master bedroom is massive, spring for a King bed. Choose a Neutral Color Palette: A subtle and sophisticated palette of whites, grays and beiges appeal to a majority of potential buyers and can help make a room feel larger. Less (Stuff) is More : What gets edited out of a staged home is just as important as what you put into it. Pack up personal memorabilia—family photos and trophies should go into storage. Avoid cluttered surfaces with no more than 3-5 objects per shelf or table. 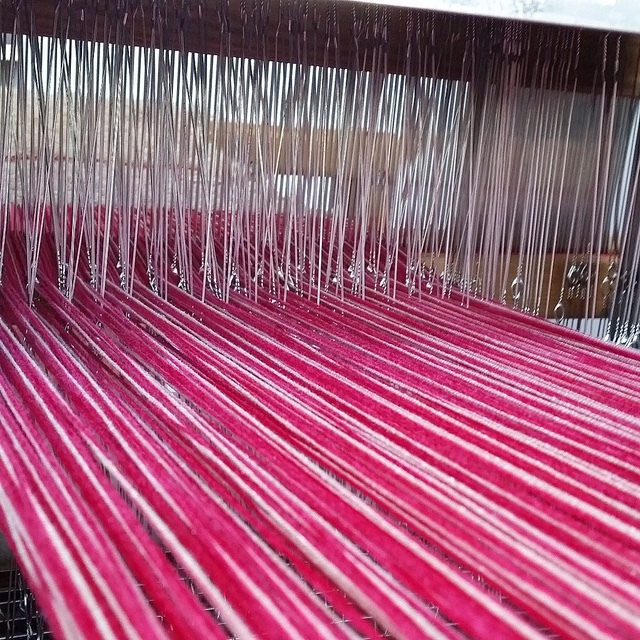 "Now more than ever, we are seeing a major resurgence in woven textiles. We see this trend throughout the interiors world and the fashion world, as well. Traditional work techniques are receiving fresh and modern attention in terms of materials, process and application. Sumptuous and textural fabrics made of materials such as organic cotton, alpaca wool, and hemp silk are surfacing everywhere in their usage from curtains and throw pillows to large and small scale upholstered pieces. 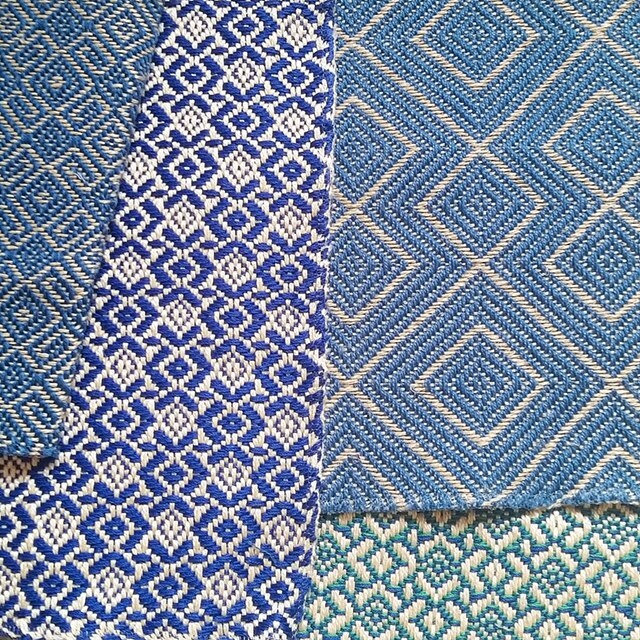 Even fabrics boasting non-traditional weaving materials such as recycled metals are finding their way into the upholstery market. These unique and modern creations can easily imbue a subtle jewel-like quality to a variety of upholstered pieces and/or accessories. Whether you choose a bold geometric pattern, or a soft pretty painterly one, introducing a woven textile to any interior instantly adds an element of rich craftsmanship. 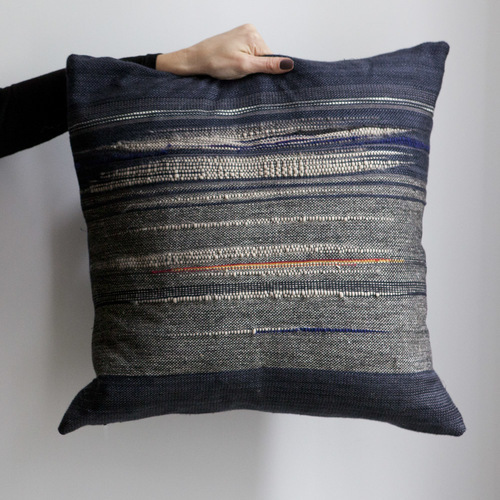 Names we love: Chapas Textiles, INC at 18 Bridge Street in Brooklyn; and Jamie Hart Isrealow, Hart Made , Handwoven Pillows at 121 Saint Marks Place in Brooklyn." City Living with Man's Best Friend can be a challenge - but many New Yorkers simply can't live without their furry friends - and they've taken some comical and clever routes to ensure their animal is pampered and enjoying every minute of their city lifestyle. 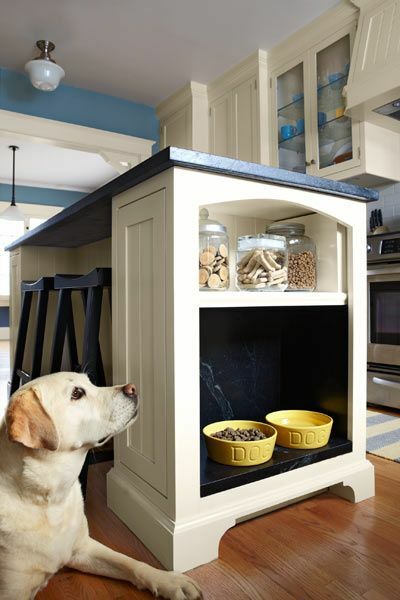 Take a look at some examples of great personal spaces owners have created for their pets.